There are a number of cool time-lapse videos of Phoenix, but this is easily one of the best that I have seen because of the wide variety of shots. The video focuses mostly on downtown Phoenix. 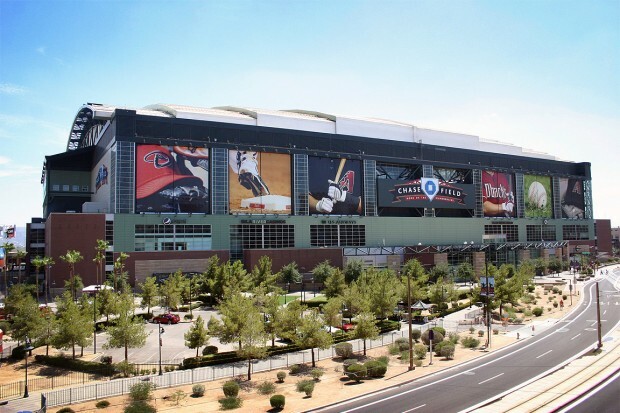 There are shots of U.S. Airways Center, The Arizona Center, Chase Field, City Scape, a bunch of commercial and government buildings, light rail, and the areas a tourist would see.